Today, homeowners demand quality, both outside and inside the home. Concrete has become the beautiful and smart choice. It is famous for its durability, low-maintenance, and appearance. Action Concrete has earned its reputation by offering superior quality construction for all its concrete driveways. We use nothing but top-quality materials with a high PSI rating when installing concrete on your property. You will dramatically improve the value of your property and enhance the appearance by using Action Concrete for your next home beautification project. Action Concrete will provide you a driveway that will make your neighbors envious. 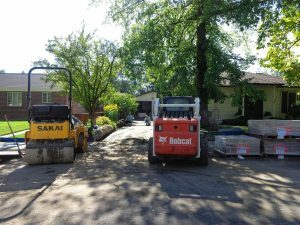 It doesn’t matter whether you are searching for us to add to your driveway, repair a section of your driveway or completely install a new concrete driveway. 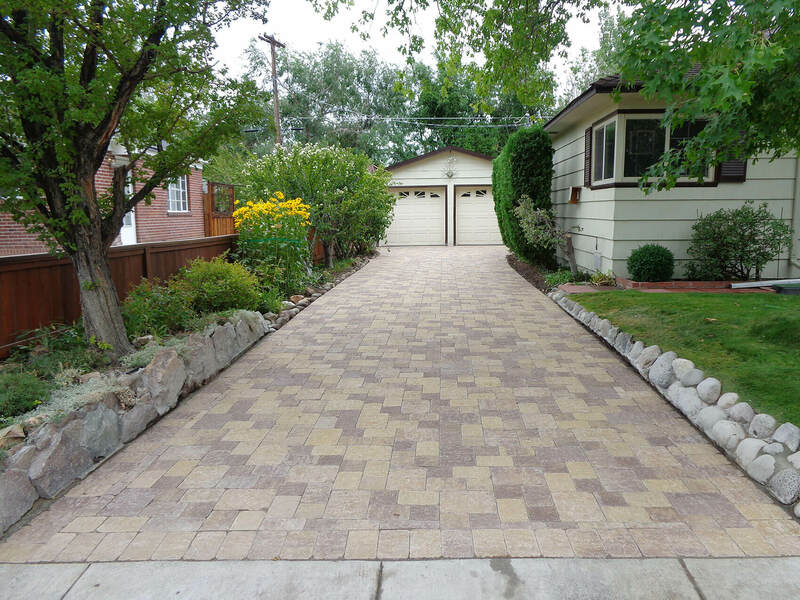 When we are done, you will have an attractive looking driveway that will last you for countless years to come. You want your family and car to be kept as safe as possible, and this is why it is crucial to go to the right place to take care of your driveway. As the top concrete driveway contractors in Reno, NV, we ensure that your driveway is safe for vehicles and people. Our crew knows how to do the work, so that you’ll have a driveway to be proud of. You won’t have to worry about your vehicle’s suspension or someone tripping on your bumpy driveway. Call Action Concrete at (775) 357-9008 now to get started.